International Indian Film Academy Awards was the most talked about night of the year. 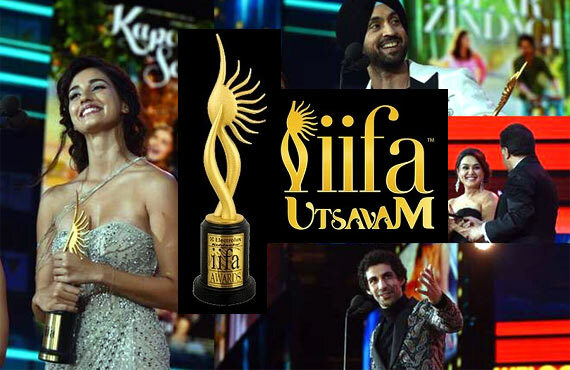 The IIfa Awards were held at the MetLife Stadium in New York on July 15. The first set of awards were announced among which singers Kanika Kapoor and Tulsi Kumar were honoured for their songs while Alia Bhatt was awarded the Style Icon Award.